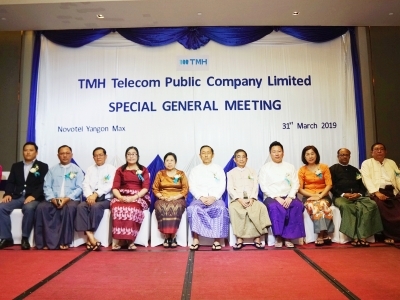 TMH Telecom has successfully completed its Special General Meeting on 31st March 2019 at Novotel Hotel Yangon. 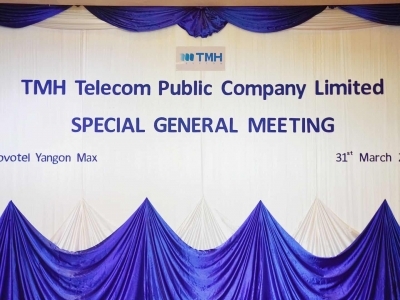 In this Special General Meeting, the proposed resolution is to convey the adoption of the new TMH Telecom constitution according to the new Companies Law. 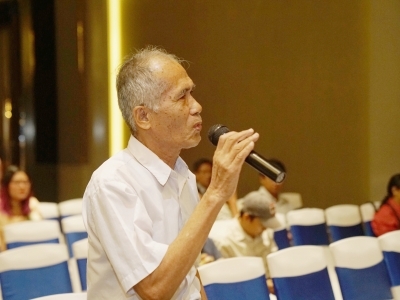 All the shareholders who attended the SGM voted on the proposed resolution and it was approved according to the voting result. 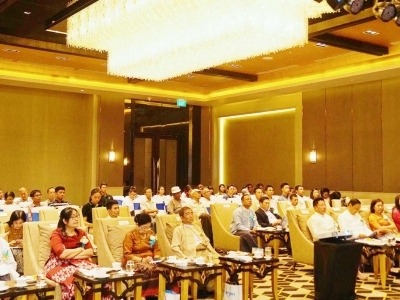 The distinguished guests from Securities Exchange Commission of Myanmar, Yangon Stock Exchange, Securities Companies, all of the BOD members, Auditor and shareholders attended the meeting. 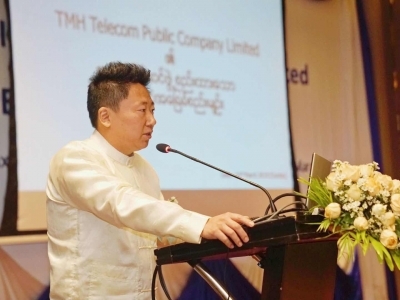 No (54), Eastern Business Center, Level (4 & 5), Lay Daung Kan Road, Thingangyun Township, Yangon, Myanmar. 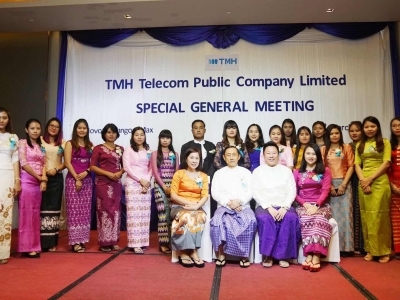 TMH Telecom Public Co., Ltd.